Energy Security, Reducing Energy Costs and Mitigating Climate Change: Does Finkel Solve the Trilemma? Professor Ross Garnaut AC Public Lecture on Monday July 3, follows the release of the Final Report of the Finkel Review. Hear from one Australia’s lead economists and energy experts on how Australia can respond to challenges that our electricity system faces. 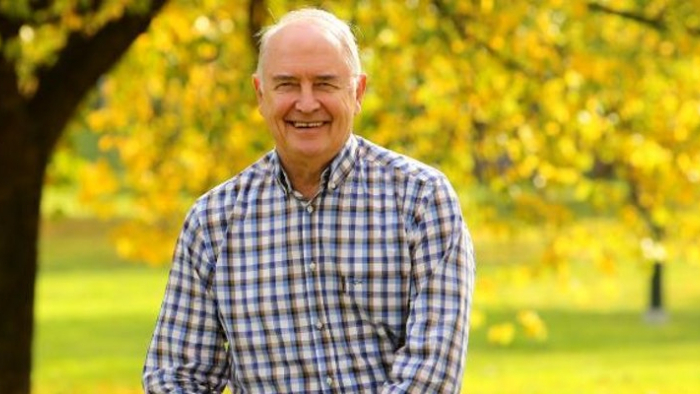 Garnaut shines light on the areas of the review that need further exploration. This lecture discusses the trilemma of providing energy security at low cost while Australia contributes its fair share in the global climate change mitigation effort. Getting policy right can make Australia, with its rich renewable energy resources the energy super power of the emerging low carbon world economy. Ross is an economist whose career has been built around the analysis of and practice of policy connected to development, economic policy and international relations in Australia, Asia and the Pacific. Apart from Senior Australian and international Academic and Government roles, Ross has chaired the Boards of Directors of substantial Australian and international companies since 1985 (Bank of Western Australia, Primary Industry Australia, Aluminium Smelters of Victoria, Lonely Planet Publications, PNG Sustainable Development Limited, Lihir Gold Ltd). Professor Glyn Davis AC, Vice-Chancellor of the University of Melbourne.